Reinhart held their Annual Awards Luncheon on Thursday, February 14th at Barton Hills County Club, celebrating the accomplishments of 250 agents and six office managers. 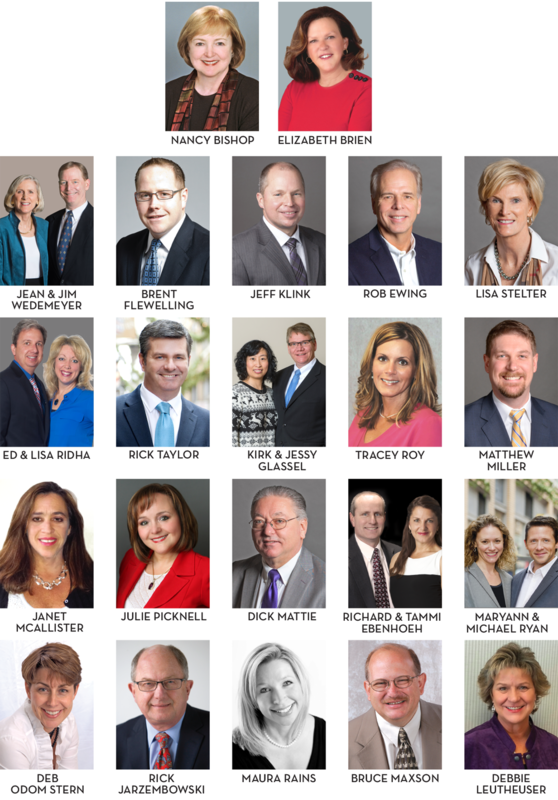 The Charles Reinhart Award, the most prestigious award the company presents, recognizes the highest earning agents of 2018. We are proud to announce the launch of our new charitable foundation – the Reinhart Charitable Foundation. The goal of the new foundation is to champion both volunteerism and fundraising, for organizations that work to improve the quality of life in the communities that we serve. Reinhart held their Annual Awards Luncheon on Thursday, February 15th at Barton Hills County Club, celebrating the accomplishments of 250 agents and six office managers. The Charles Reinhart Award, the most prestigious award the company presents, recognizes the highest earning agents of 2017. The hardworking Associates at Reinhart closed 3,631 transactions in 2017 – more than double our closest competitor. When you need to buy or sell a home it’s best to hire the company with the most practice at completing sales successfully. Year after year that is Reinhart. Let us earn your business by helping you explore your options. Start today by contacting a Reinhart Associate. Today is Giving Tuesday, a global day of giving that celebrates and supports philanthropy. 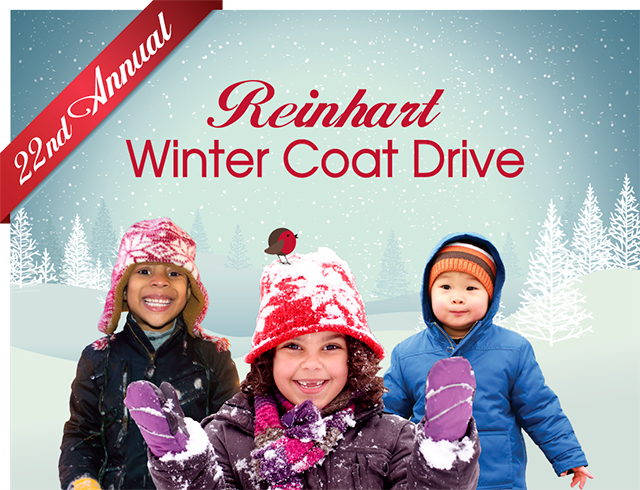 Reinhart supports this event with our Annual Coat Drive. 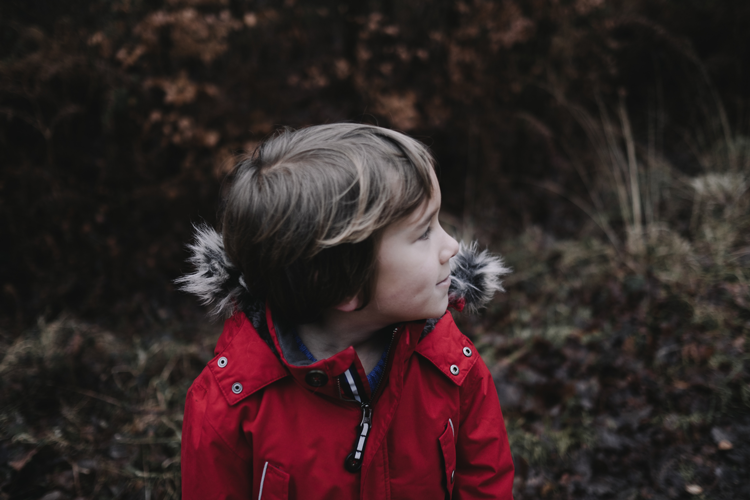 Over our Coat Drive’s 21-year history, we have collected more than 20,000 new and gently used winter coats. 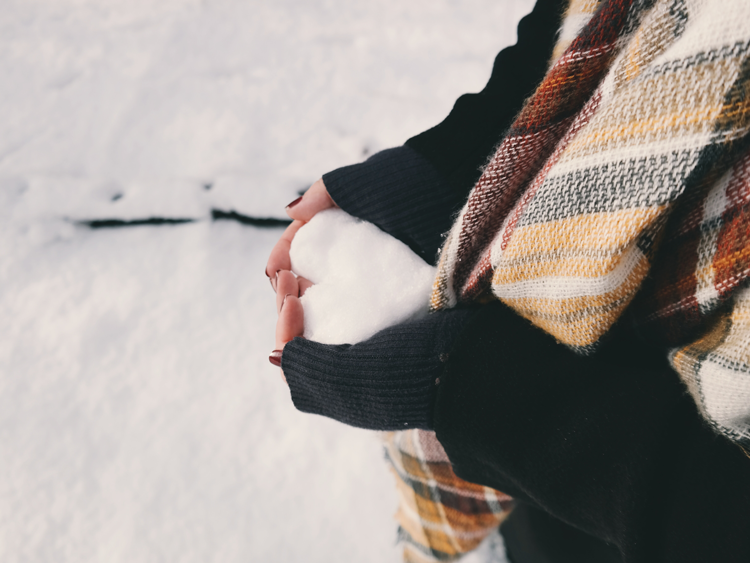 This year we have partnered with over 30 local non-profits in order to keep Washtenaw County warm. 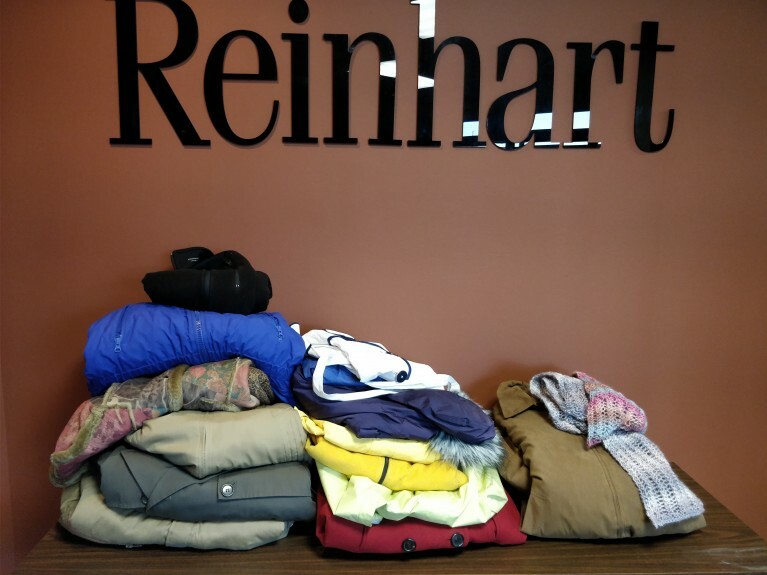 Please encourage your family and friends to drop off their gently used winter coats at all of the Charles Reinhart Sales Offices as well as all Sunday Open Houses. 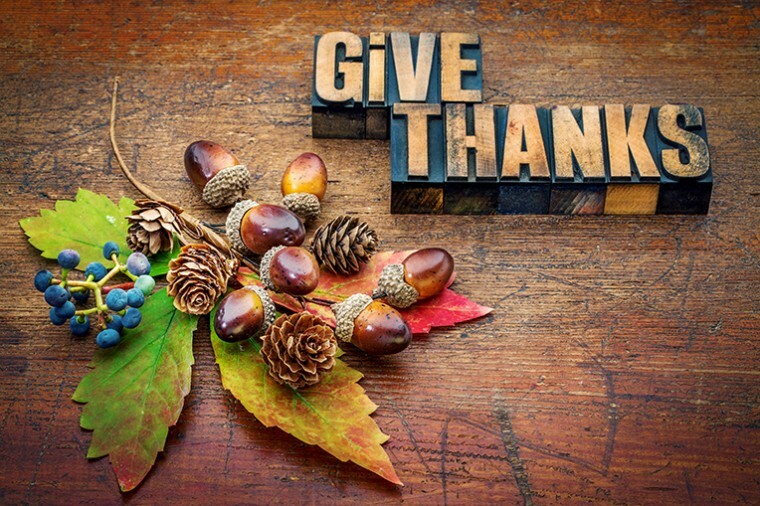 This time of year we are especially thankful for community members like you. On behalf of everyone at Reinhart, thank you for entrusting us with your real estate needs. Reinhart recognized members of the 2017 President’s Club on Monday, October 30 at Jiffy Mix. 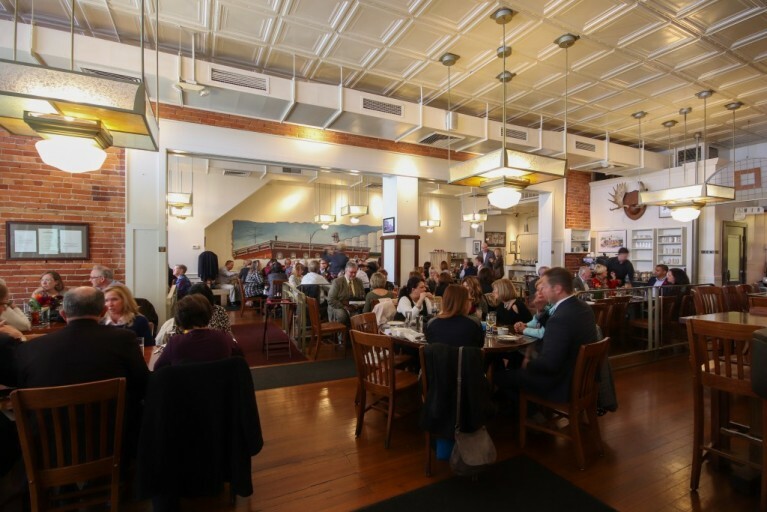 Lunch was served at the Common Grill to celebrate the incredible accomplishments of more than 90 real estate agents. 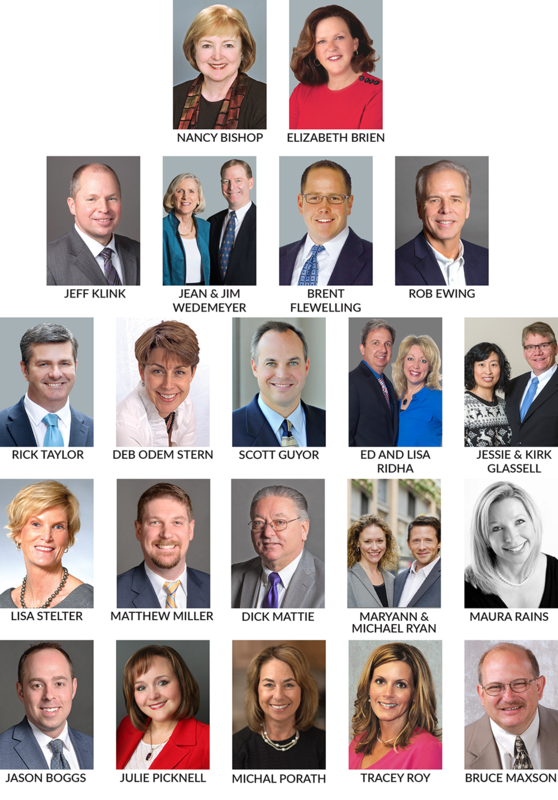 For nearly 30 years, the President’s Club has recognized the top producers at the Charles Reinhart Company Realtors. To qualify for the President’s Club, an agent must close 18 or more transactions per year, which is more than 2.5 times the national average. October is National Fire Safety Month. 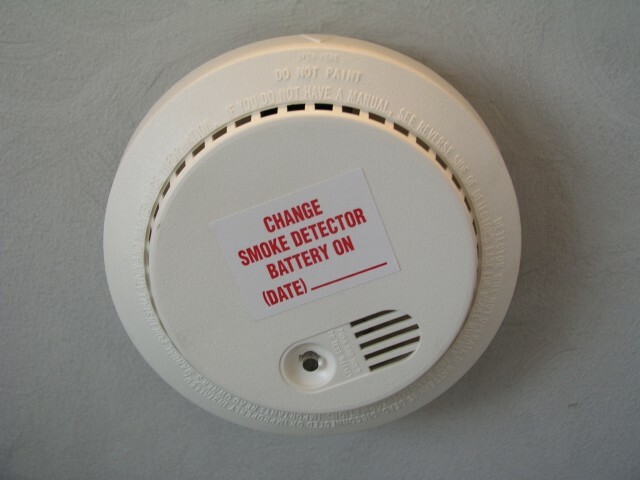 According to the National Fire Protection Association (NFPA), approximately 60% of home fire deaths result from homes with no smoke alarms or working alarms with dead or missing batteries. The facts are clear: smoke detectors save lives. 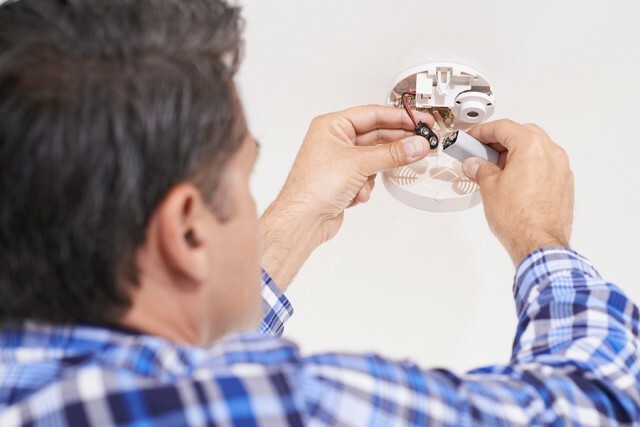 Most homes that we inspect on a daily basis have deficiencies in smoke detector placement, batteries missing, or lack of detectors where they are needed. Today’s tip will help you to determine if your home is up to today’s standards when it comes to fire safety. In addition to these tips, make sure to always read the manufacturer’s instructions to ensure there aren’t any variations specific to your detector for placement, use, or replacement. The recommendations for smoke detector placement has changed over time. Many homes we inspect simply lack detectors in some areas because that was the standard when the home was built or detectors were added to the home. The NFPA recommends placement inside each bedroom, outside of sleeping areas, and at least one on every level of your home at a minimum. For more information on installation, placement, and testing from the NFPA, click here. Did you know that there are different types of fires? Some fires start out slow and smoldering for a while before they become larger fires, and some start off fast and flaming. 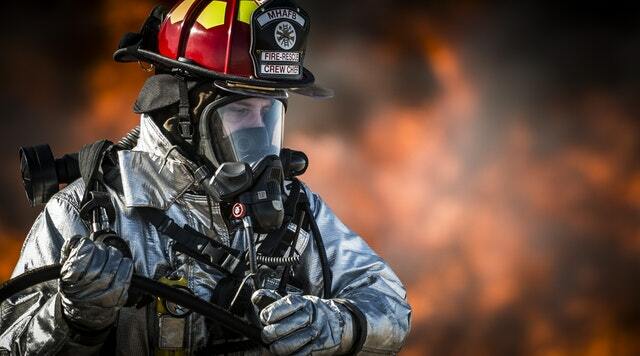 There are different types of smoke detectors that are more responsive to different types of fires. Our previous informational email discusses the 2 types and how they are used for a safer home: Click on the following link for Smoke Detector Types. Newer homes are built with smoke detectors hard wired into the electrical system. This ensures that the detectors always have sufficient power to be at full sound capacity and also to send a signal to other smoke detectors in the home to sound off. Most older homes do not have hard wired detectors (you can tell by twisting the detector counter-clockwise to remove it from the base and find out if it’s connected to wiring through the ceiling or wall, see photo). Detectors that are not hard wired rely solely on battery power. ALWAYS change batteries when they chirp, regardless of which type of detector you have. Some detectors now come with 10-year batteries (which is the lifespan of many detectors). As Smart technology advances, it can improve many areas of our lives – including safety. 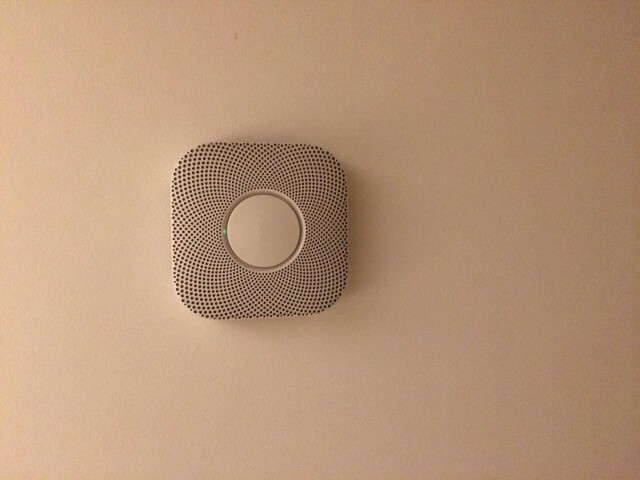 Smart smoke detectors can integrate with phone apps to alert you to a fire when you are away from home. In addition, smart alarms have various additional features, such as wireless connection to other detectors (great if you don’t have hard wired detectors), monitoring battery lives, running self-testing on monitors, and more. Smart detectors can be installed as their own stand-alone system. If you are already using smart technology for other systems in your home, like a security system, consider adding smart smoke and carbon monoxide detectors that are compatible with your system. They are more expensive than traditional monitors, but you should find that the features outweigh the additional costs. Also, the additional cost is far less than installation cost of a hard wired system in an older home when you add up electrical work and wall/ceiling repairs that would be necessary.